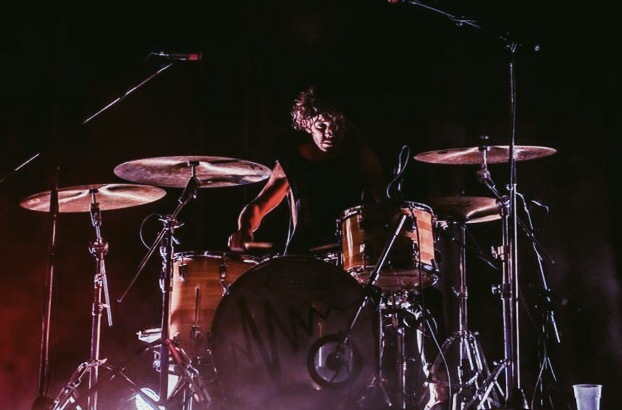 Donnie hails from the beautiful coastal town of Newcastle, Australia and is now behind the kit with London based band Gang Of Youths. The band was formed in 2012 but it wasn’t until the end of 2014 that Donnie received the call up to join group. 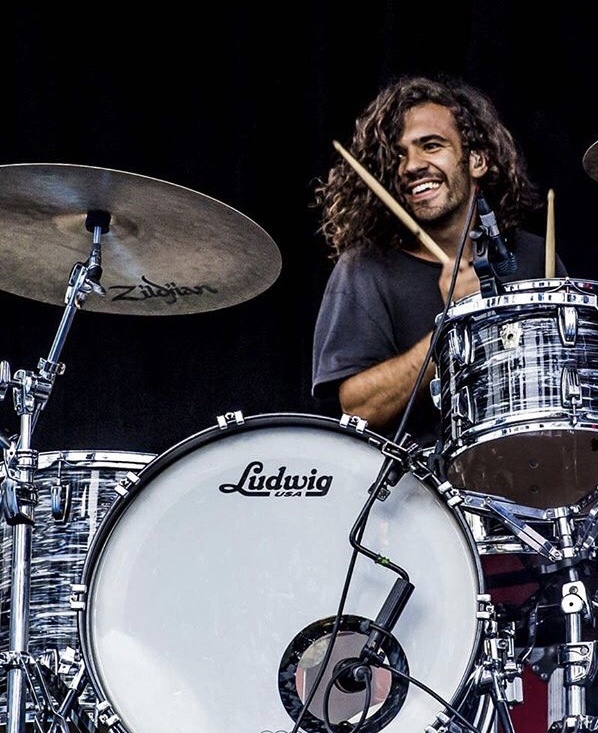 Brought on initially as a session player, he soon cemented the roll and officially joined Gang Of Youths in December 2015. 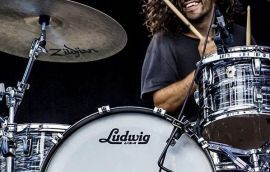 He recorded a couple of tracks from the bands debut album “The Positions” released in early 2015, played on the EP “Let Me Be Clear” (2016) and recorded the 16-Track sophomore album “Go Farther In Lightness” (2017) which went on to receive 4 ARIA awards for Best Group, Producer Of The Year, Best Rock Album and Album Of The Year. 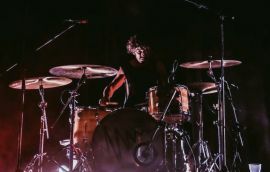 Since it’s release, Gang Of Youths have been touring relentlessly and playing sold out headline shows and festivals around the world.